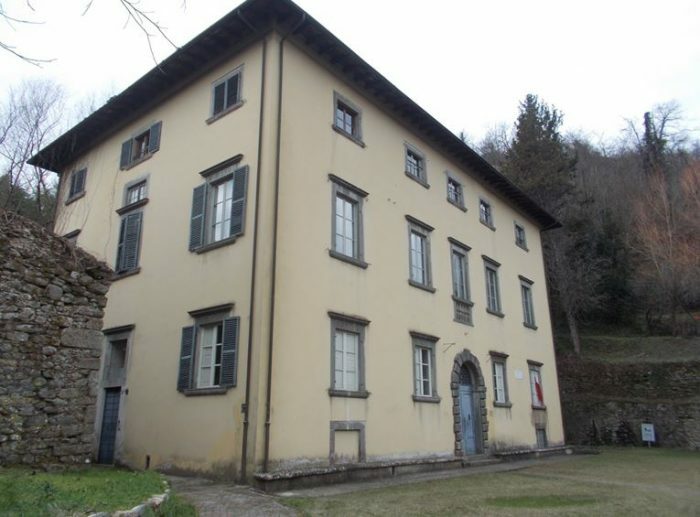 A splendid Renaissance villa built in the second half of 1500, located in the prestigious village of Bagni di Lucca. The estate conserves all its original architectural features and is surrounded by vast parkland, and, due to its features and location, it could be redeveloped into tourist accommodation or into high quality residences. Villa with a park - 870 sq.m. The estate was once called the “Buonvisi Villa” after the family that built it in 1570, was signed over to John Webb in 1812, after whom it was then named. 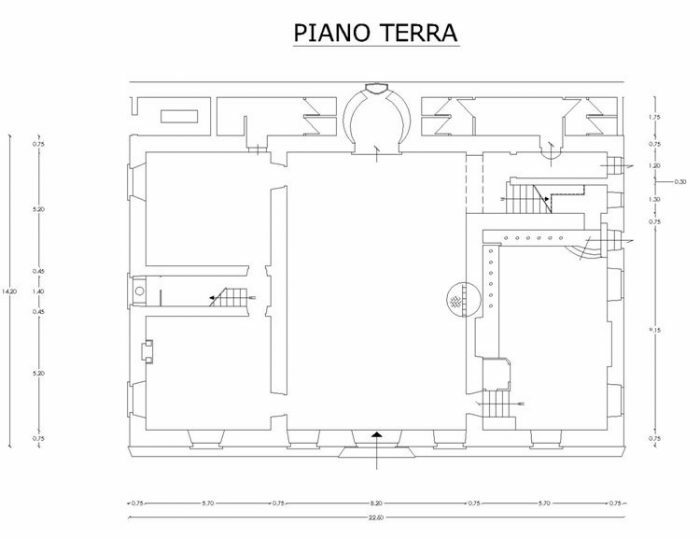 It’s located in the prestigious village of Bagni di Lucca and is made up by one, regular building with three floors above ground and two staircases. 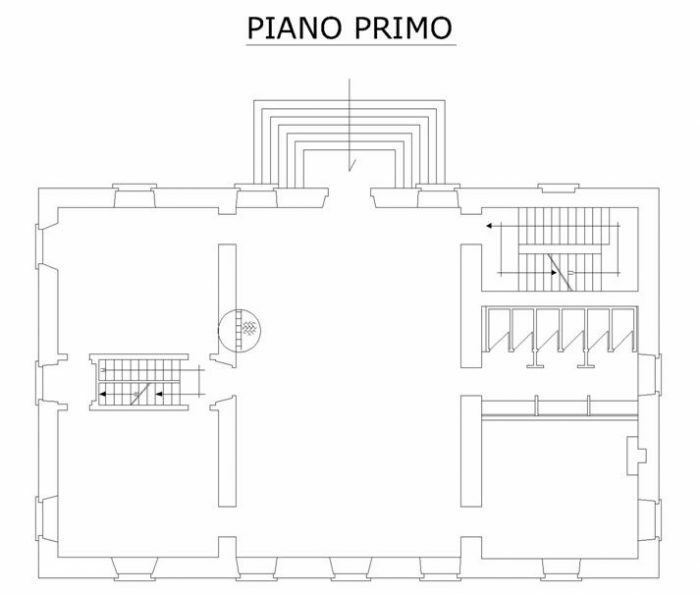 The only decorative elements are the bosses that frame the main entrance and the moulding frames that decorate the windows, as well as the typical stone bench placed by the main façade. 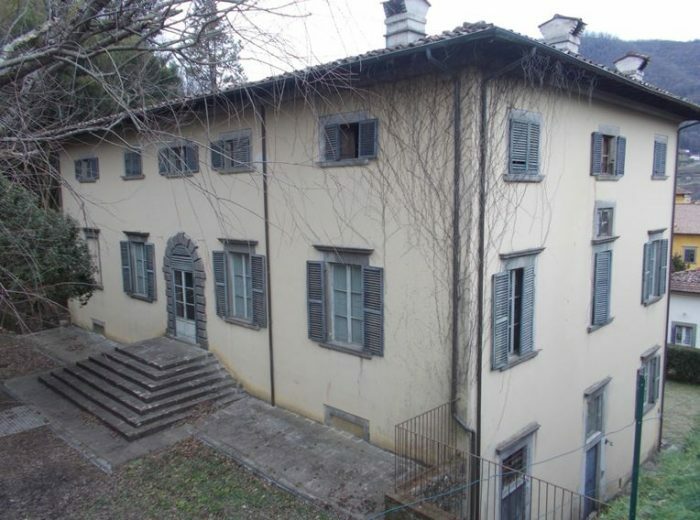 The villa is in a great Italian-style garden placed on a sloped terrace that needs to be restored. In 1978, the building was given to the Municipality, who renovated it and used it as a nursery school but it’s unused at the moment. 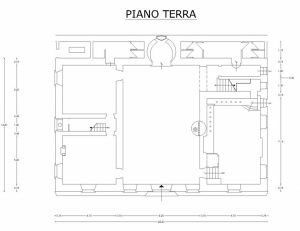 Urban planning permits the redevelopment of the building into tourist accommodation or into luxurious residences, after vigilant restoration. 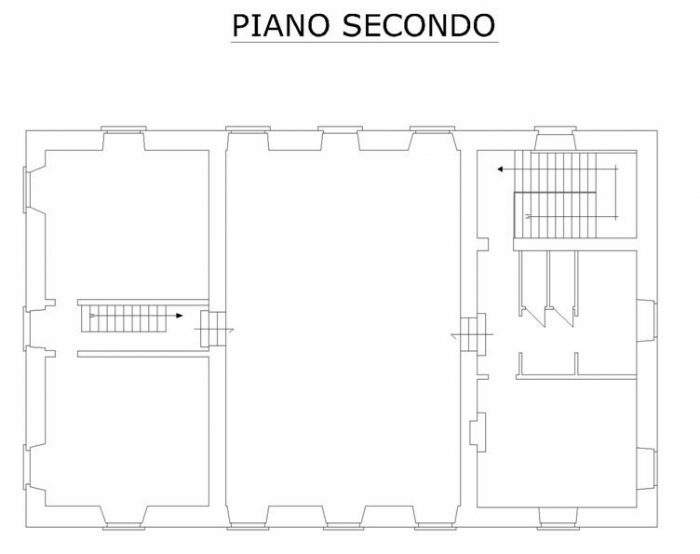 The property is located in the municipality of Bagni di Lucca (pop. 6,161), in the Province of Lucca (pop. 391,228), in the Tosco Emiliano Apennin mountains, at 152 metres above sea level, situated where the the Lima stream meets the Serchio River from which the surrounding valleys get their names, in a oasis of peace and serenity. The town has been known since antiquity as a thermal location and is famous for having one of the first casinos in history, dating 1300. The city of Lucca is 27 km away, Florence is 100 km away, Pistoia 55 km and Pisa is 45 km away. Versilia, the North-Western coast of Tuscany, is very popular during the summer, thanks to Viareggio, Lido di Camaiore and Forte dei Marmi, and is 48 km away. The international airport of Pisa, “Galileo Galilei” (11th Italian airport with 5 million passengers in 2016), is 60 km away and the “Bagni di Lucca” railway station, that connects the town with Pisa and Lucca, is 4 km from the estate.